The Thermal Sterilization Verification Kit by TandD is suitable for thermal sterilization work up to 175°F, including bed bug extermination. The kit proves temperature was reached and maintained at above the critical point to guarantee eradication. During the extermination process, it is critical to avoid overheating the room or raising the temperature too quickly. With the Thermal Remediation Verification Kit, users are now able to provide data to their customers that the desired temperature was reached and maintained above the critical point for sufficient time to guarantee complete eradication. 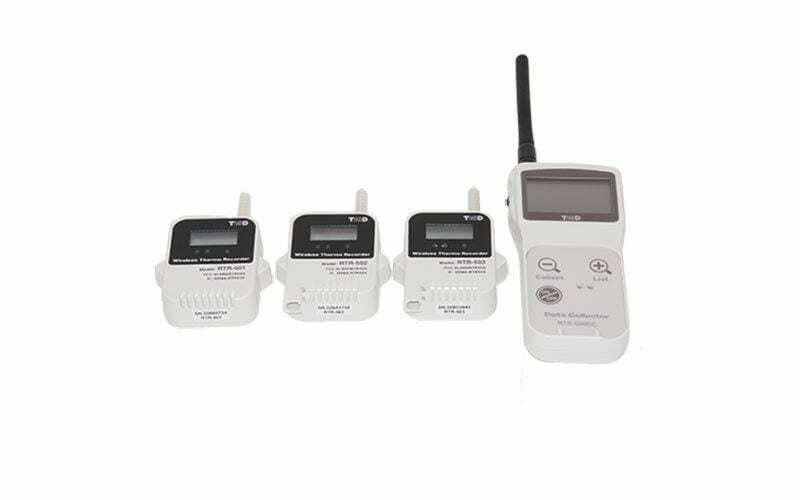 The Thermal Sterilization Verification Kit includes 6 TandD Wireless Temperature Data Loggers, a Handheld Data Collector, and a 10-ft probe to monitor the temperature in narrow spaces such as between mattresses, inside walls or under carpets. Included in the kit are 3 data loggers equipped with internal temperature sensors with a measuring range of -40°C to 80°C, and 3 data loggers featuring external sensors measuring -60°C to 155°C. A generous 16,000 point memory stores data for quality control. These temperature loggers, along with their Handheld Data Collector, allow the user to monitor and record temperature/humidity from a 500-ft range and in real-time. The optional USB Wireless Base Station interfaces with PCs for remote monitoring. Data can then be downloaded, graphed with Windows software and printed to provide a hard copy report. Extend the logger range by simply registering the base station as a Repeater to relay communication with remote units. Additionally, alarms can be set to warn the user if the room’s temperature exceeds a preset minimum or maximum value, issuing warnings onscreen and through emails and text messaging.